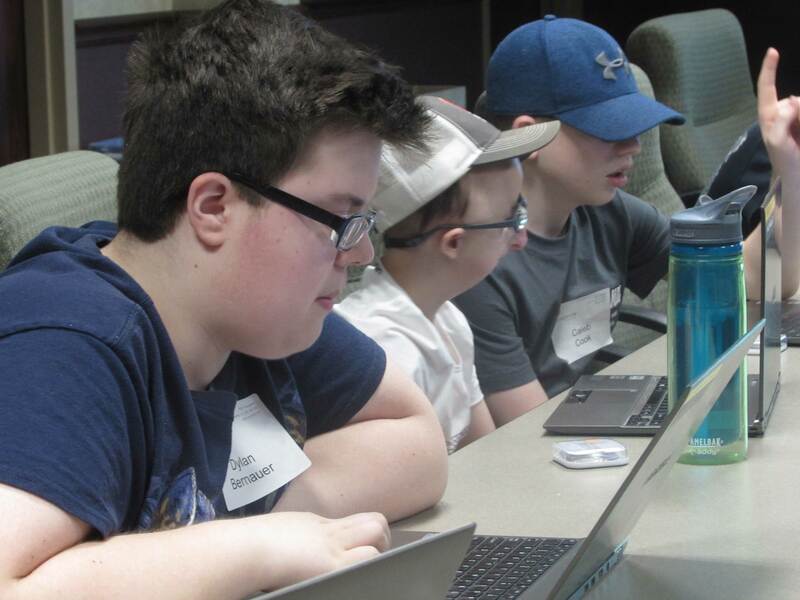 For the second year, Computers for the Blind (CFTB) was able to partner with Alphapointe's Technology Camp and donate 27 laptops that were used to help train middle and high school students to use accessibility programs. These laptops were equipped with Freedom Scientific's accessibility software: JAWS, a screen reader; Zoomtext, a screen magnifier; and Fusion, the ability to run JAWS and Zoomtext simultaneously. 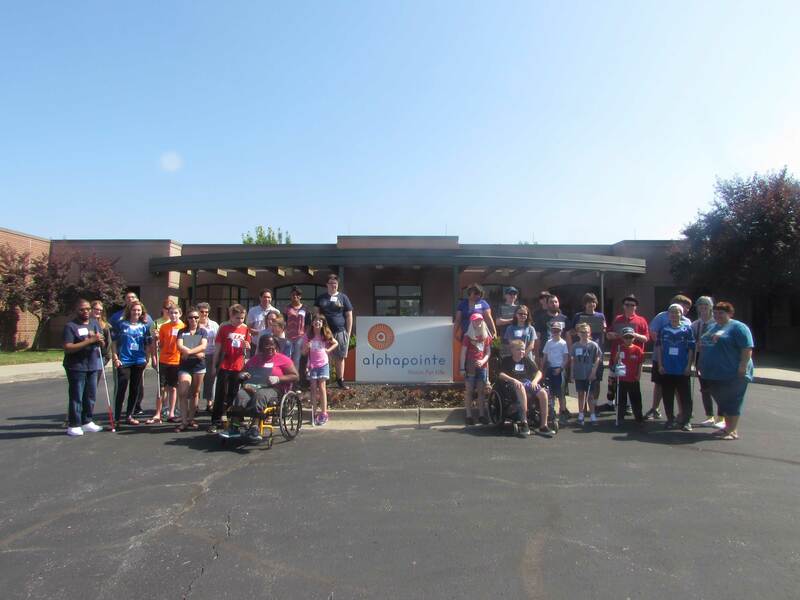 Alphapointe's Technology Camp is a week-long day camp experience for middle and high school students with vision impairments. This year Technology Camp hosted 27 campers making this the largest Tech Camp ever. 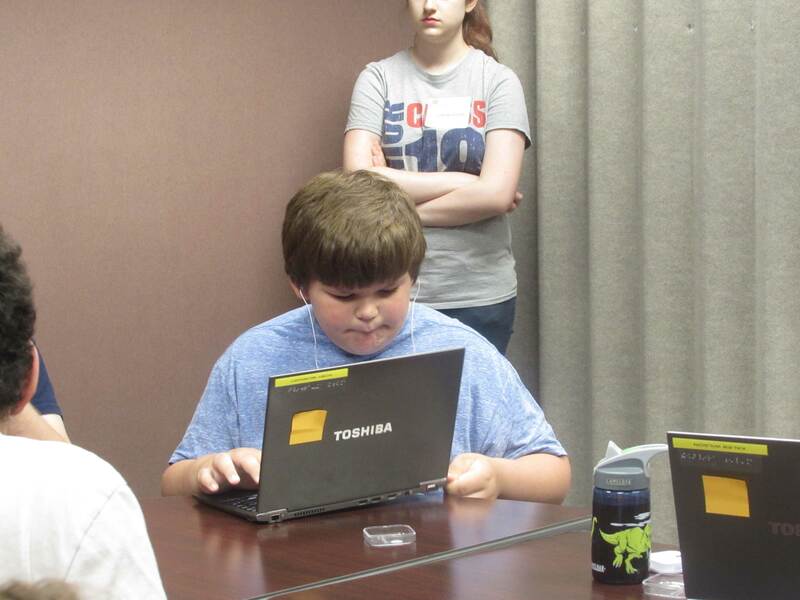 Campers will train with Jaws or Magic software depending on the camper's visual needs. Campers will also learn to utilize various technologies that impact academic development, advance their internet navigation skills, develop social networking knowledge, and establish internet safety and security awareness. All campers will work with a laptop during training with a Microsoft operating system that includes the Microsoft Pro Edition software package. This includes Word, Excel, Access, Publisher, PowerPoint, and Outlook. 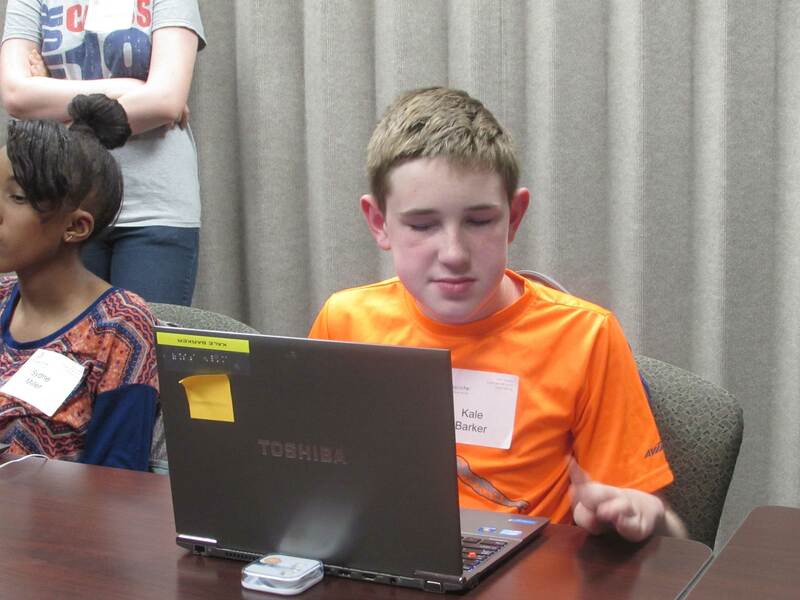 In addition to hands-on technology skills, campers will have an opportunity to meet and work with a variety of mentors who have successfully utilized technology in their chosen careers as professionals with vision loss. Campers will receive their laptops to take home after the five days of training. By the end of the week 85% of campers felt confident using JAWS or ZoomText independently. 95% said they would like to learn how to do even more with their new laptops. And all of the campers said that their computers would help them be successful in the future. Not only will this knowledge help the students in their academic and professional lives, but it also gives them confidence and the understanding that they are capable and valued. Jake McLaughlin, Manager of the Youth Services at Alphapointe, said, "This camp would not be possible without the wonderful partnership with Computers for the Blind. This camp also has been allowed to grow and help so many young people achieve their goals and aspirations due to the most gracious women of the Delta Gamma Foundation. Thank you for your support and courage to make good choices." Watch a news clip about this camp.